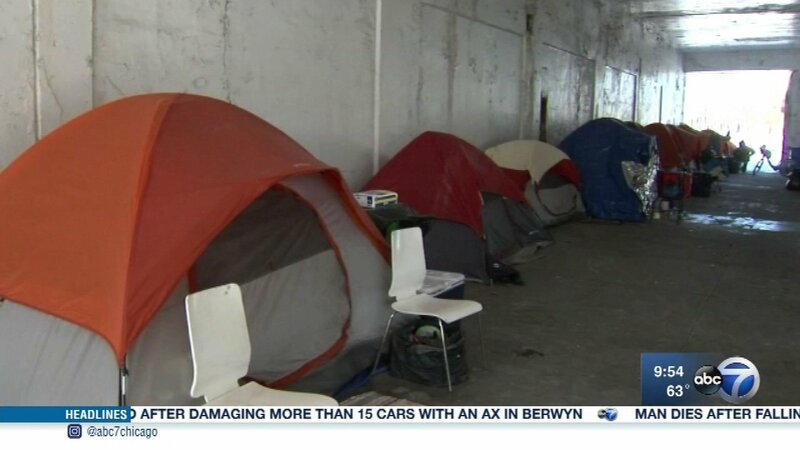 CHICAGO (WLS) -- Forty percent of youth experiencing homelessness, identify as LGBTQ. Many were rejected by their families or kicked out of the house when they came out. Once out of their homes, these young people are at greater risk of physical or sexual exploitation than those who are straight. As we wrap up Pride Month, we're talking about this problem, what young people experience and efforts to provide some shelter and keep these young people safe. Our guests are Tracy Baim, she's the publisher of Windy City Times and the founder of Pride Action Tank and Kasey White, an LGBTQ youth advocate. Forty percent of youth experiencing homelessness, identify as LGBTQ.